The whirpool 70cm Gas Cooktop introduces class and a classic design aesthetic into your kitchen. Suited to 70cm cabinets, this built in one piece hob is equipped with automatic electronic ignition and a flame failure safety device. 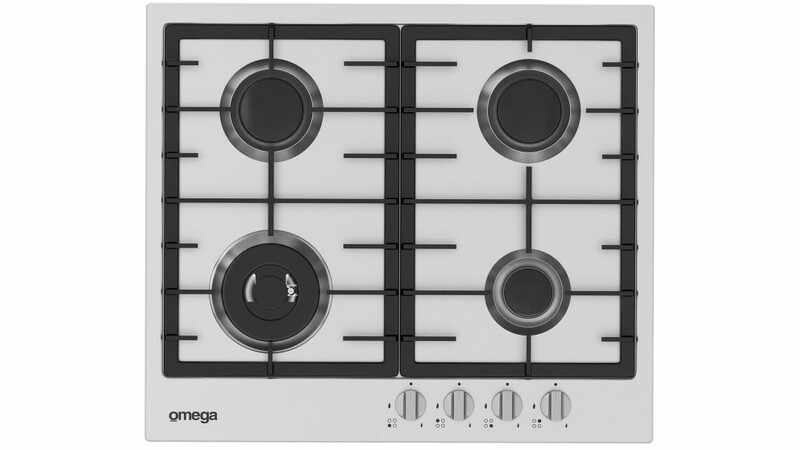 Five gas burners the Smeg 70cm Gas Cooktop features on the Easy to use the Smeg 70cm Gas Cooktop features automatic electronic ignition for first time, every time cooking.